Built to satisfy the most discriminating buyer, the townhomes at Tree tops of Ridgefield include artisan materials and finish detail of the finest quality: 5” wide oak select flooring, natural stone baths, custom Kingswood cabinetry, Windsor trim on doors and windows, 2-panel interior doors with brushed nickel hardware and 9 ½” crown molding on the main level. Enter each unit through the Craftsman-style solid mahogany front door to an entry with tile flooring and bead board wainscoting. The stone & clapboard façade provides a welcoming entrance to each unit which includes a gas fireplace and gas heat with Energy Star rated furnaces, appliances and state-of-the-art insulation. Mahogany decks with craftsman railings, Carriage style garage doors as well as security and intercom systems further differentiate these townhomes from all others. 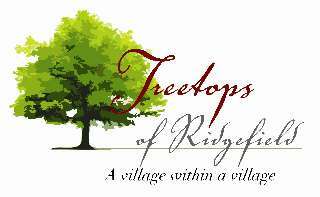 Ridgefield Village Townhomes - Whether you’re down-sizing or simply choosing to live a more leisurely lifestyle, you’ll enjoy life among the Tree tops just a short walk from Ridgefield’s Main Street every day. Just off Quarry Road - there are not unpleasant odors or view of the town facilities or dump. The builder: MB Developers is well-known in the luxury home building market. Extensive familiarity with the tri-state area, and a mission of “Building and developing exceptional homes for exceptional people,” have enabled Andy Toth, the company’s president to develop lifelong relationships with customers and business partners. 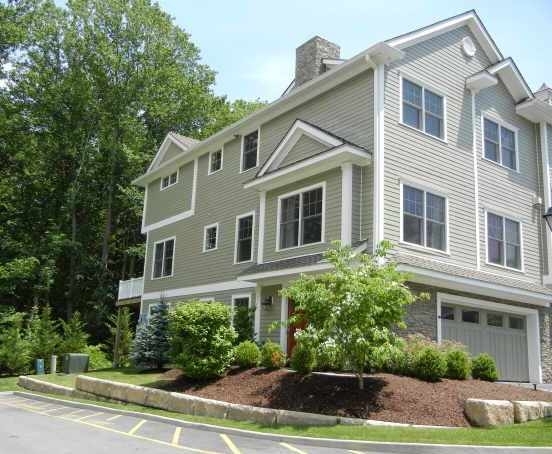 For more information or a brochure with pricing and floor plans please call Dawn at (203) 417-2697, email [email protected] or you can fill out order form - click here!